Lexus Repair in Bellingham, WA and Whatcom County. Lexus service specialist for the Pacific Northwest. We are the #1 independent Lexus repair specialist in the Washington State area! We are a family owned business located in downtown Bellingham, WA. We are proud to offer convenient hours and we maintain a large fleet of free loaner cars that are available by appointment. 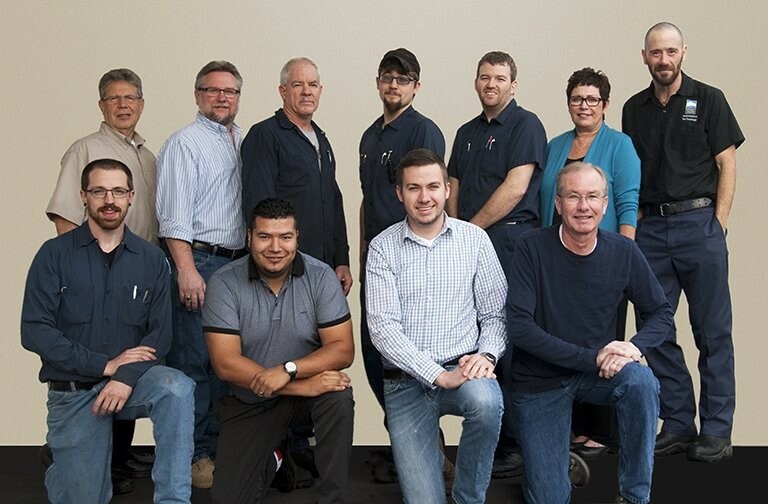 All of our technicians are ASE certified and Bruce Cox is a currently certified ASE Master Technician. Bruce has over 30 years experience in the luxury car business. We work hard to maintain our good reputation for quality, affordable and transparent Lexus repair work. We have the exclusive Lexus Tech-Stream equipment that allows us to communicate with your Lexus as the factory intended. We maintain the federally required locksmith credentials that allow us to handle the replacement of Lexus keys. Schedule your next Bellingham Lexus service appointment with Bruce Cox Imports today! Servicing the areas of Ferndale, Blaine, Mount Vernon and Sedro Woolley, WA with the best Lexus maintenance and repair. Bruce received a certificate in Automotive Technology from Renton Vocational Technical Institute and later spent 10 years as a technician in the service department of a Metro-Seattle area Mercedes/BMW dealer, as well as a local Volvo dealer. 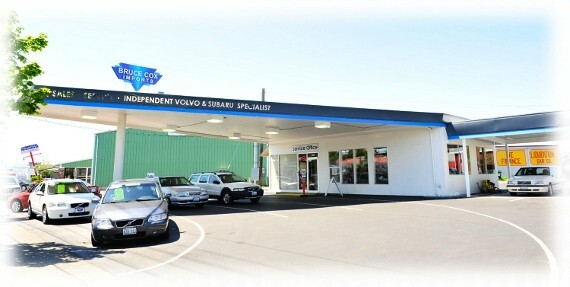 He opened Bruce Cox Imports in 1995, specializing in Volvo repair, Lexus repair and Subaru repair. Fast, friendly, & reasonable prices. Definitely my preferred auto service mechanics in town. I've noticed that the staff seem to enjoy working there, too, which tells me that they take care of their employees---always a good sign. 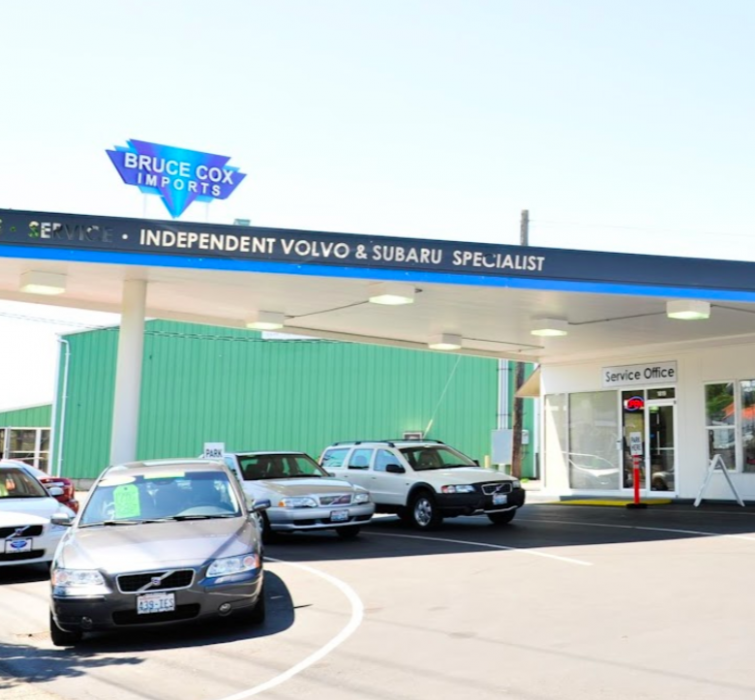 Bruce Cox Imports is your dream of a great dealer and car service center. A quick phone call and you have your appointment. They have everything waiting for you when you arrive. They call you when its done. They tell you what they found, what needs more service, and what might be coming up the next time. And then they wash your car. We've lived here for three years, and Bruce Cox Imports is one of the things we really love about our new town!